Mi Celebrated 11/11 (Singles Day) with a blast on Lazada, offering great discounts and raffling off a RedMi Note. 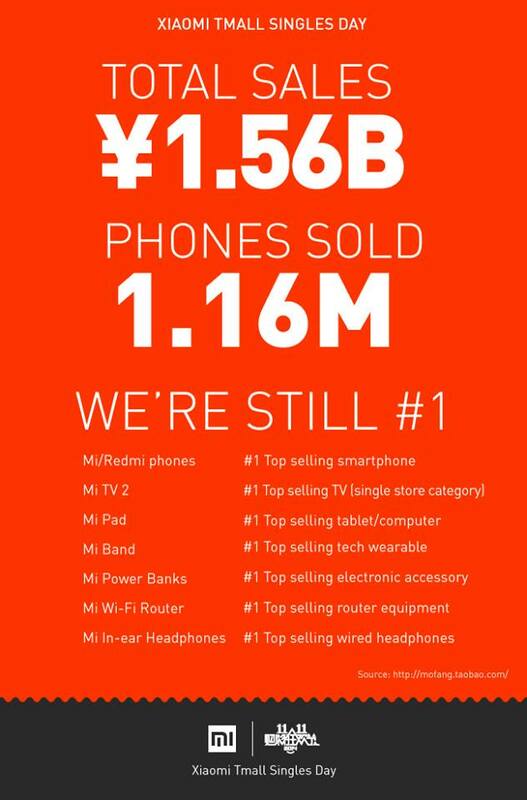 Now the results are in, and with the help of a lot of fans around the world, Mi has recently reported record-breaking sales of 1.16M phones, making them the most wanted mobile manufacturer for this year’s Singles Day. “Many thanks go out to our Mi fans and partners. In particular, I’d also like to thank the Xiaomi team and their families; your sincerity, passion, and hard work over the years have propelled Xiaomi to be where it is today. 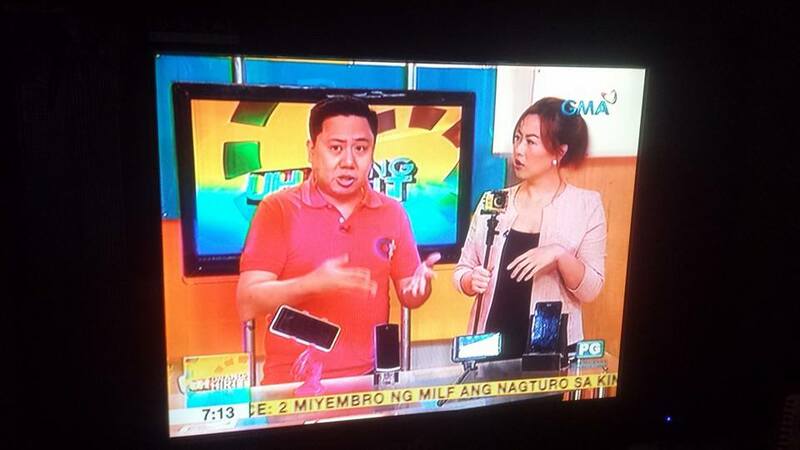 Hopefully this “amazing journey” brings about new Mi products to the Philippines, including the Mi4 and the MiPad.